A tradition that you don't want to miss - includes Petoskey's famous bump jumping competition and a fun cardboard challenge! Gather your boxes and duct tape and plan to enter the race! Downtown Petoskey is partnering with the long-running Winter Carnival and will tap back into its roots with ice sculptures displayed on downtown sidewalks and in Pennsylvania Park! 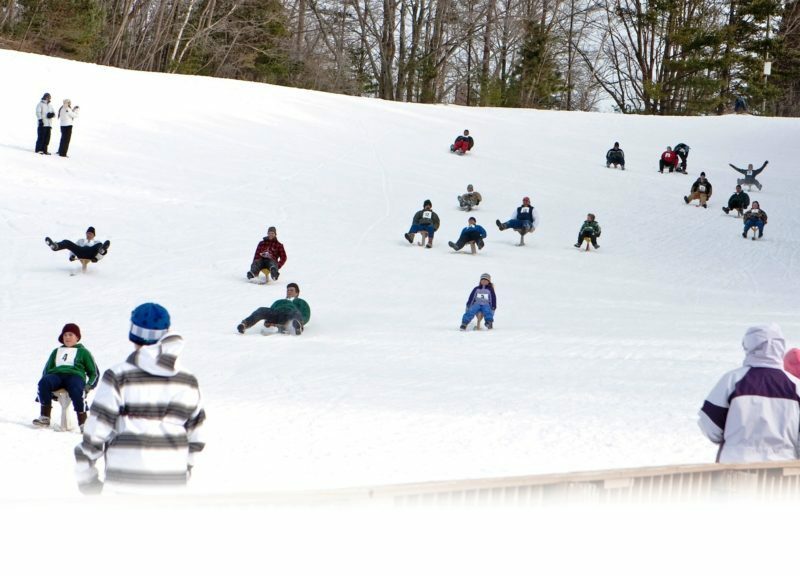 Look forward to ice skating, retail therapy, a ghost walk and more in Downtown Petoskey and other events at the Petoskey Winter Sports Park. Now in it's 91st year - be a part of this fun tradition! For maximum play time, stay close to where the action is.